Home » News » Are Georgian Windows Still in Fashion? The Georgian period is an era characterised by classical architecture and design. Georgian architecture is so breathtakingly beautiful that it is something to consider as you redo your home. Some identifiable features of the Georgian era include stone or brick walls, multi-pane windows and a hip roof. The windows at the bottom are usually larger than the ones at the top. Georgian windows are also known as sash windows. The windows are multi paned and arranged symmetrically. Georgian architecture demanded large windows, but 18th century glass technology limited the maximum size of the panes. The solution to this was to split the sashes into smaller areas with astragal bars that held smaller panes in place. Georgian sash windows are made up of one or more movable panes or sashes. 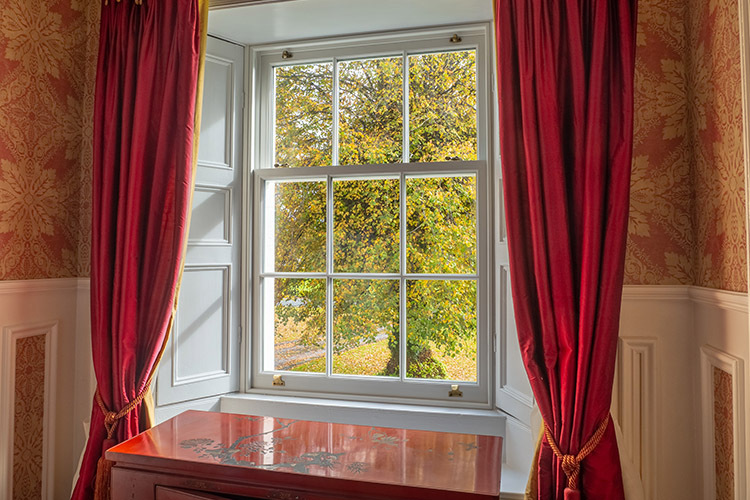 The sash windows are opened by sliding them vertically or horizontally. Casement windows are hinged to one side and opened like a door. 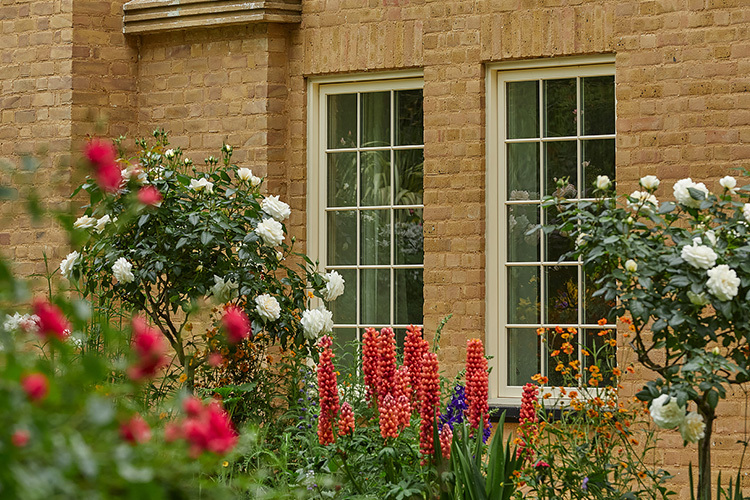 They can be either sash or casement windows, with their distinctive characteristic of six (or more) glass panes divided by narrow profiled glazing bars. The sash window is a traditional design that has been modernised in recent years to provide a more elegant and up to date feel. Sash windows have made quite the comeback in recent years. Many modern new build homes use Georgian windows to add character to their home. Their classic aesthetic is truly timeless and will enhance both the look, and performance of any home. Georgian windows create a visual impression that adds style and elegance to a home. They are flexible in their style and design. Angel vent locks can be installed into Sash Windows which allows for safer ventilation and prevents the window from opening from a desired height. Modern sash windows are double glazed with Low E and Argon Gas. This keeps the heat in and the cold out in winter and saves you money on heating bills. While in the summer sash windows can be opened wide to let the cool breeze in. Customize your sash window. Choose from different hardware finish options and profiling options. Georgian windows have an incredibly versatile appearance which makes them suitable for different types of homes no matter whether they are traditional or modern. The Aluclad Georgian sash windows are easy to clean and maintain. Interested in Georgian windows? Follow the link below to contact our professional design team to discuss your future project and let us make your dream home come true!